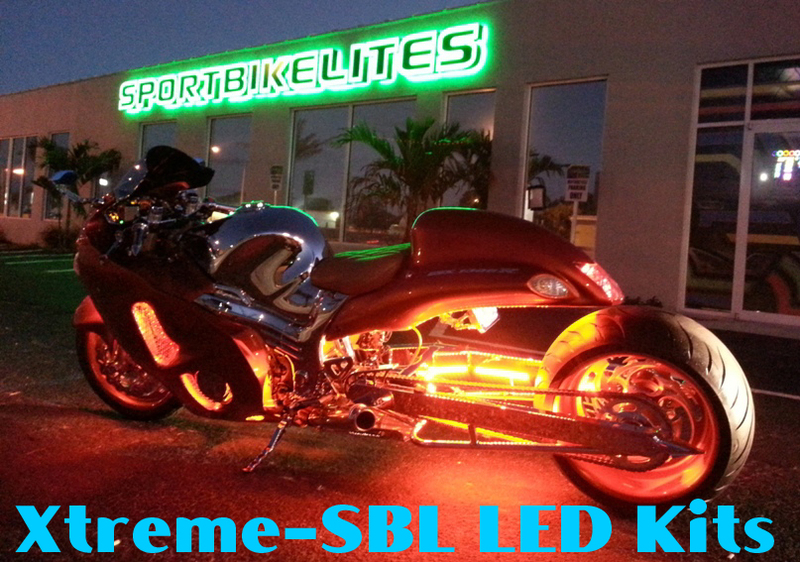 When you purchase the Xtreme-SBL brand of Motorcycle, Auto, & Golf Cart Accent Kits you can rest assured, you are buying the best. Choose from a large section of Single Color or Multi-Color LED Accent and Underlighting kits. We are sure to have an LED kit that suits you. All of our kits come with a basic single zone remote included or you can upgrade to our 2-Channel Accent Kit Remote.